Today I'm pleased to share a guest post by Lexie Lu of Design Roast. Coming up with a brand identity isn’t an easy task. 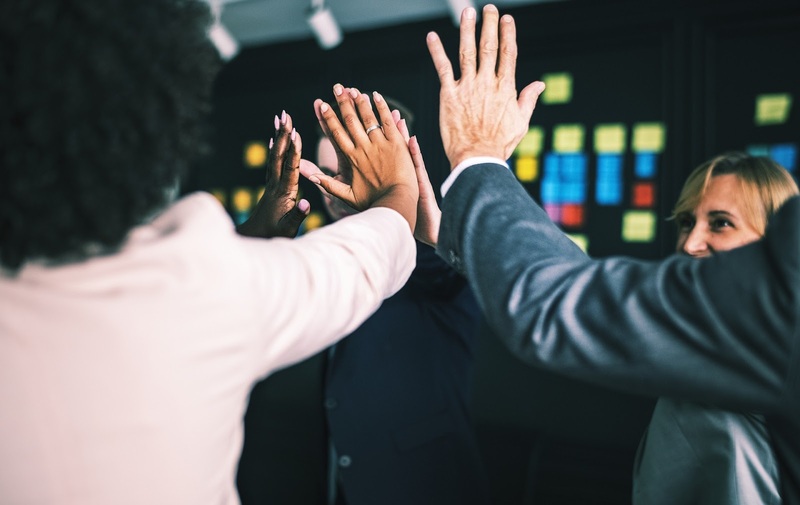 You have to consider the message you want the world to take away from any interaction with your company, and you have to think about what your target audience cares about. Ideally, a strong brand identity will mesh both your needs and those of your customer. 77 percent of B2B marketers say that proper branding plays a big role in company growth. Some key factors play into your brand identity and whether or not it’s one that consumers can relate to. Small businesses don’t always have a huge marketing budget. Keep things simple at first, and keep the focus on your main message as a brand. If you’re on a limited budget, study your analytics and where most of your current website traffic comes from. 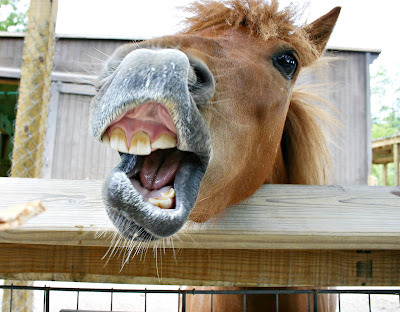 If most of your traffic is from Facebook, throw your advertising dollars there. On the other hand, if you’re on a tight budget and want to do local advertising, you can do a lot of inexpensive things to reach new customers. Set up a booth at small festivals or hang door hangers in neighborhoods, for example. Don’t try to be everything to everyone. Instead, hone in on your core audience and what they’re looking for from a company. Does your brand identity tie into those wants? For example, millennials care deeply about the causes a company stands behind, while baby boomers might be more likely to look at overall reputation. Once you know who your target audience is, it’s easier to come up with the ideal branding message. Tide does a good job of speaking to the innovation and convenience that millennials love. They explain in detail why their Tide pods work so well and are so convenient. The use of simple images and bold colors also attracts the younger generation. If you want to reach your target audience with the things they’re most interested in, you have to stay up on the trends and be willing to try new things. For example, experiential design brings an entirely new look to a storefront or event venue. Around 89 percent of consumers pay little attention to ads. However, environmental graphics are still new enough to grab their attention. Figuring out which font matches your brand's personality and message is challenging but well worth the effort. The right font has a tone that matches your brand’s identity. If your company is young, hip, and fun, you don’t want a classic font without much added interest. On the other hand, if you run a financial company and need to send the message of stability, then you don’t want to go with a font that’s too frivolous. Virgin has a unique-looking font for their logo. 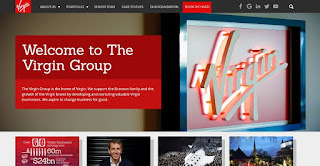 Richard Branson's brand has a young, fun vibe, and the font used for Virgin's logo is hip, fresh, and reminiscent of travel and fun.Since his brand includes a lot of travel-based investments, such as Virgin Hotels and Virgin Atlantic, it makes sense that the font would have a fun personality along this vein. If you want site visitors to turn into raving fans, you must first engage them. This process occurs through a variety of methods, including in-store interaction, emails, and even responding to social media posts. Twitter is an excellent platform on which to engage with others. If a customer takes the time to mention your brand in a tweet, make sure you reply. 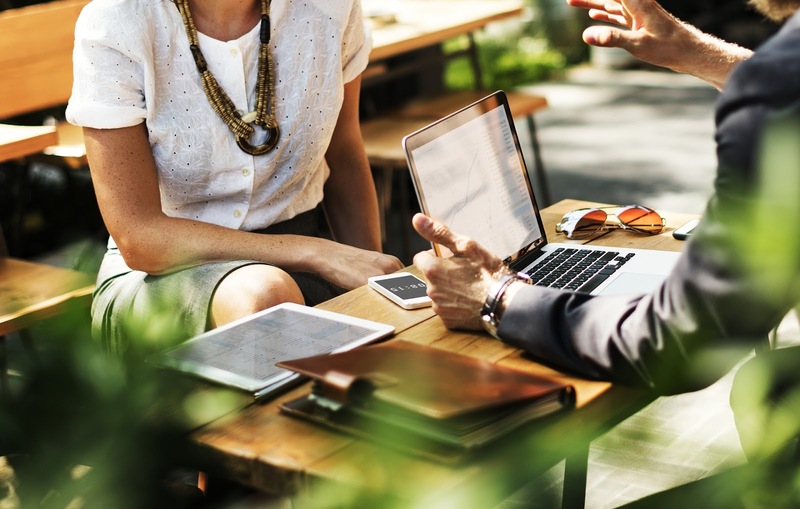 You'll also want to connect with influencers in your industry and reach out to local media. One survey indicated that 94 percent of people are loyal to brands that commit to transparency. Don’t try to hide your flaws, but embrace them and explain why you’re still the best choice anyway. If you donate a certain percentage of profits to charity, share exactly how much money that translates into and where the money went. Be open and honest with consumers, and they’ll be more likely to remain loyal to your brand. 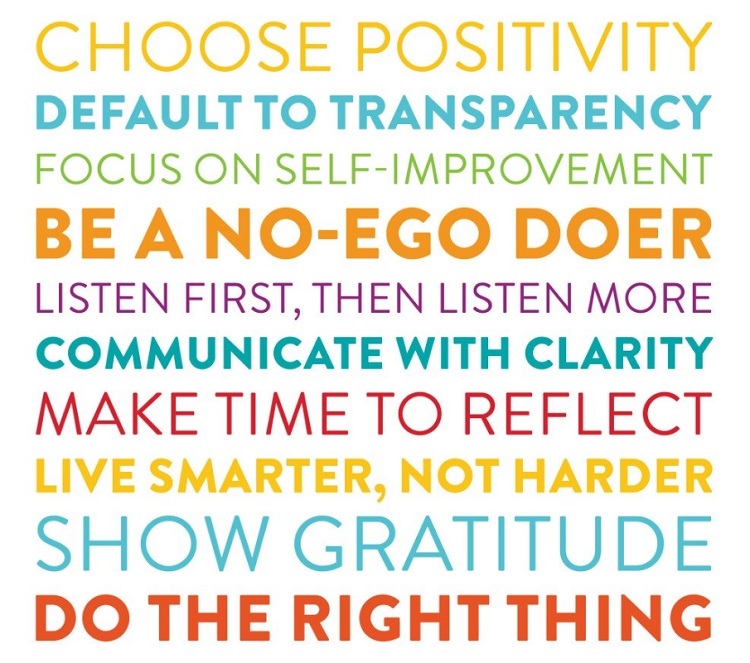 Buffer prides itself on a company culture devoted to transparency. They run their business on 10 core values aimed at being open and honest both internally and externally. Those values include concepts such as embracing positivity, listening first, showing gratitude and defaulting to transparency. About the time you think you have your brand identity and how to market it figured out, you can be certain that something will shift, and you’ll have to adjust. Don’t get into a mindset that doesn’t allow for some flexibility. 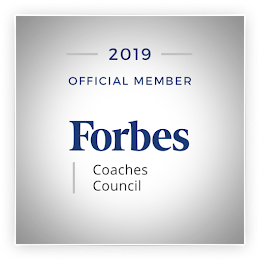 If your goal is to offer the best customer service in your industry, but you have a major issue with quality, then your identity may temporarily shift to transparency and emergency control. That doesn't mean you can't move back to your main focus later, but if you want your business to survive, there will be times when your focus needs to change. Consumers want and expect content that’s reliable and authoritative. About 80 percent of people say content that’s authentic influences their decision on whether to follow a brand. If you're seen as a credible authority, then people will trust and follow what you have to say on a particular topic. 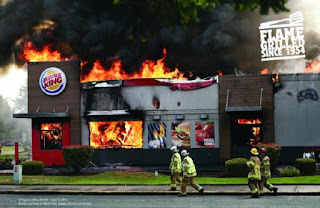 Burger King highlights the fact that more of their restaurants have burned down than any other chain. Since they’re known for their flame-grilled burgers, the idea of a restaurant going up in flames seems to fit that overall theme. The ad campaign pictured above won an award and features different restaurants that have burned down since the company’s inception in 1954. Every single thing you put out into the world reflects your brand’s message. Pay attention to more than just the text you use but also to the images on your website, what you include in an email, and what is posted on social media. Images should be relevant and high-quality. If possible, they should be personalized, but if you're just starting, a related stock photo works, as well. Don’t be afraid to be a bit bold in your branding efforts. Consumers see hundreds of ads in a given week, if not more. If you want to grab their attention, you must do something different that shocks, grabs attention, evokes an emotion, or draws them in somehow. Don’t be afraid to do something a bit unexpected. 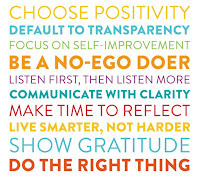 Just make sure it aligns with your brand’s personality and underlying values (see #10 above). If you want your brand to speak to your customers, you have to invest time into figuring out what they want and how your company can deliver. Once you understand your typical customer, work toward creating a brand they’ll flock to. If they love you enough, they’ll help you get the word out by telling their family and friends about your amazing company. Your customers truly are the key to your success.